The 2017 Hyundai Elantra is already available but the brand has just announced that they will be adding even more value to this model in the form of a new “Value Edition” trim level option. This new trim will come complete with a long list of additional comfort and safety features and technologies an all with a starting MSRP of $20,250. “HYUNDAI ADDS VALUE EDITION TRIM LEVEL TO THE 2017 ELANTRA.” Hyundai News. N.p., 12 Dec. 2016. Web. 16 Dec. 2016. 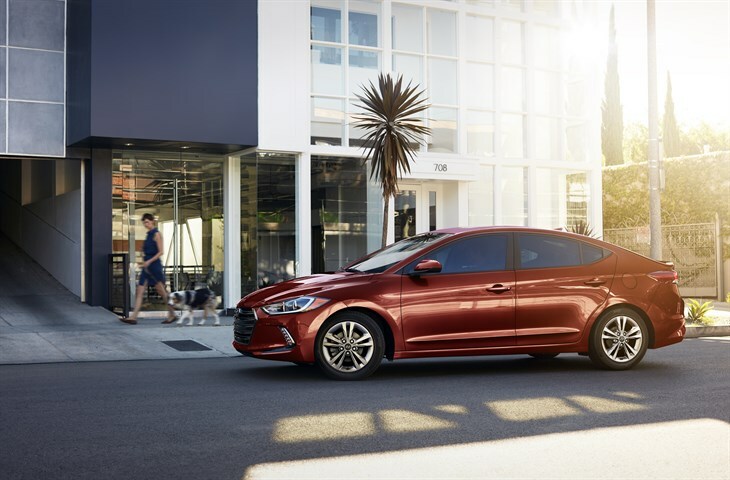 <http://www.hyundainews.com/us/en/media/pressreleases/46975/hyundai-adds-value-edition-trim-level-to-the-2017-elantra>.